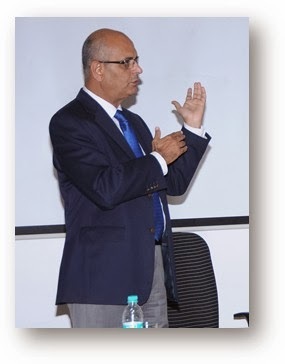 On the 27th of January 2014, a media interaction was held at the Chinchwad office where prominent publications were invited to share MTBL plans for the Auto Expo 2014 which is set to mar its presence in Delhi. Mr. Rajan Wadhera, Director and Head of MTBL and Mr. Nalin Mehta, MD and CEO, MTBL met up with these journalists from various publications like Business Standard, Times of India, Hindu Business Line, Financial Express and many more which also leveraged by MTBL to share a business update and also to reaffirm MTBL`s commitment to CV business and of MTBL`s intent to make substantial investments. The rationale behind the Auto Expo 2014 is to showcase a large range of products, product attributes and aggregates being offered by MTBL in a unique and innovative display. The TRUXO 37 and TRACO 49 in the HCV range, the TORRO 25 Tipper, Loadking ZOOM Container Truck and Tipper are among the few that would be showcased. Moreover, the company is expected to offer a more comprehensive range of world class products. TRUXO 37, known for its optimal power and superior fuel economy, is the new rigid, multi-axle truck that MTBL proposes to launch in due course. This will also provide great value and better earnings to its customers. Addressing the media on the plans for Auto Expo 2014, Rajan Wadhera, Chief Executive - Technology, Product Development & Sourcing & Director and Head Mahindra Trucks and Buses Limited, said, “We are fully committed to making substantial investments in new products and upgrading our existing products in order to enhance our presence as a formidable player in the Indian Commercial Vehicle space. The Auto Expo will provide us with the opportunity to do this through our varied product displays. In addition, our plans to enter new segments like ICV and MCV besides completing and upgrading our existing range are also on a firm footing”. 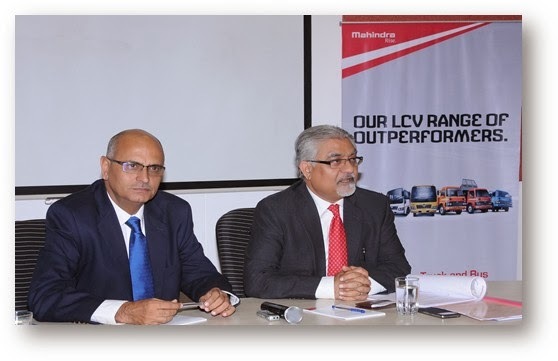 Today the company services over 1 lakh LCV trucks and buses and more than 9,000 HCV trucks on Indian roads with a network that has 1,856 touch points that includes 59 3S CV dealerships, 334 authorized service points and the spares network reaches 575 retail points to further improve the reach on important trucking routes across the length and breadth of India. The growing MTBL has reaffirmed its intent on investing another Rs. 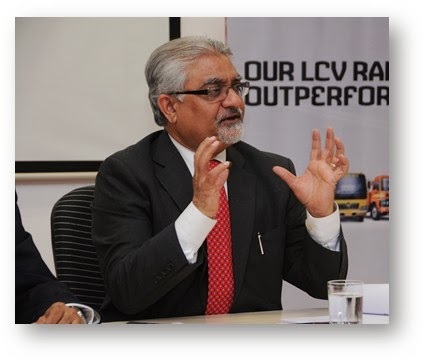 300 crores to explore new product lines LCV, ICV, and MCV segments besides another Rs. 200 crores investment in strengthening current product line-up of trucks and buses including refurbishing existing LCVs. 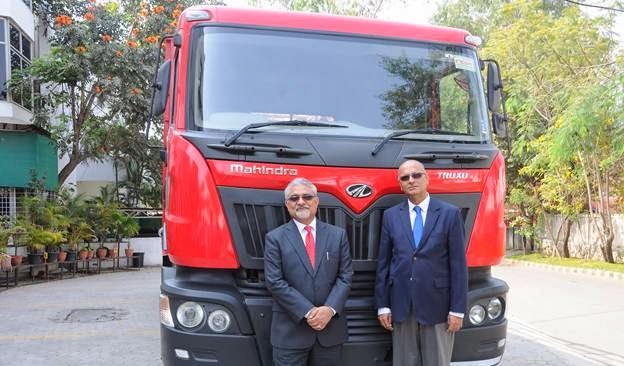 In tune with its commitment towards the business and customers, Mahindra Trucks and Buses Ltd. have launched several pioneering initiatives such as the 5-years or 5 lakh Km Warranty, which is transferrable and an industry first. For tippers, the company has launched an on-site warranty and has also rolled out an attractive AMC package. Offers such as up to 100% finance on Chassis and up to 5 year loan tenure is also part of this initiative. Thanks for taking the time to discuss that, I really feel strongly about it and love learning more on that about this Auto Mechanic West Palm Beach topi. If achievable, as you gain competence, would you mind updating your blog with more information? It is highly helpful for me.